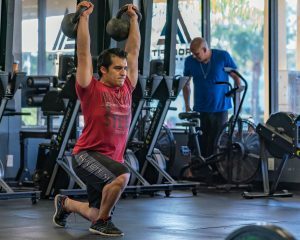 We train everyone to build huge confidence in themselves. 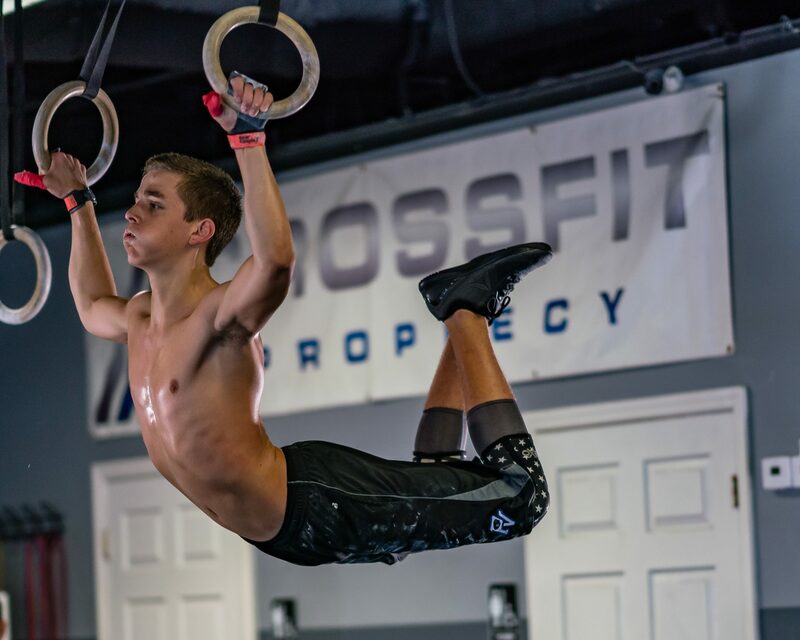 We understand middle school and high school can be tough sometimes, but with Crossfit they learn confidence, body control and mental toughness in themselves to be able to overcome any task. From just walking away from a bully, to believing in themselves that they can do anything they put their mind to. We are here to help yours’ and their stressful life!